Attention future Galaxy SIII owners, do not attempt this at home. We have seen these “drop test” videos in the past and they’re always sort of fun to watch. In this edition, we have the new Samsung Galaxy SIII taking on Apple’s iPhone 4S. 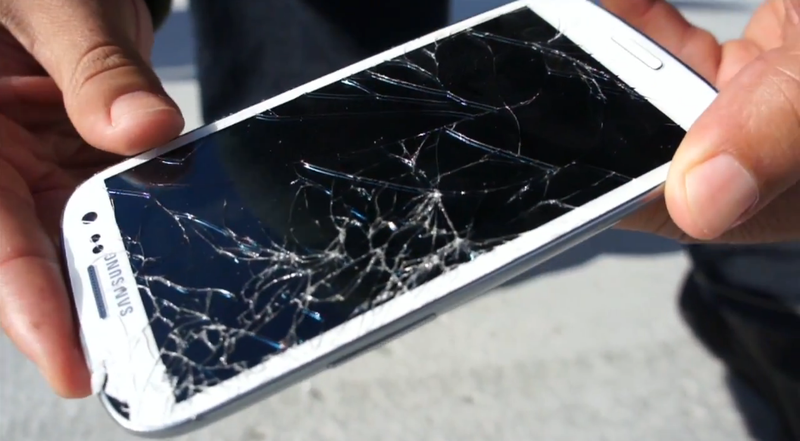 Keep in mind, the SGSIII features the popular Gorilla Glass 2, which doesn’t seem to fair very well after a few of these drops. Don’t be a fool, wrap your smartphone tool.